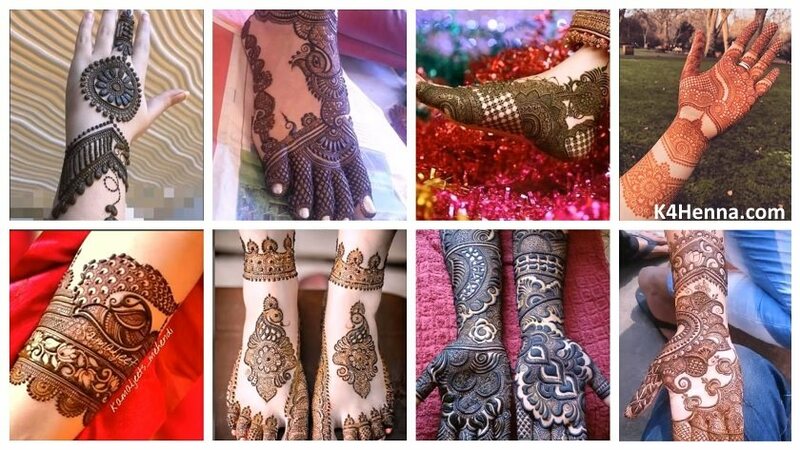 When we imagine a bride, do we imagine that she is wearing this heavy jewelry, donated in a heavy bridal Lehenga and hands and feet covered with Mehndi? That’s the basic look, right? 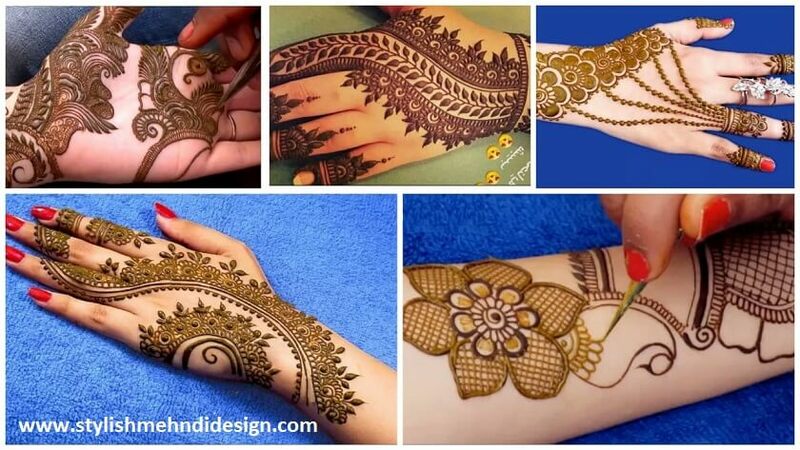 However, if every element, from jewellery to Lehenga, becomes more and more a “simple but elegant thing”, why leave mehndi behind! For all brides who think less is more! 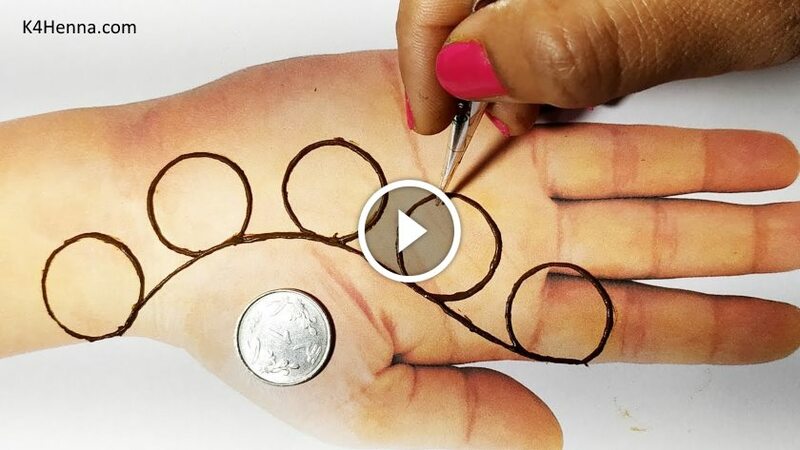 Or it’s just too boring to sit back for so long with your hands outstretched! Welcome these simple but elegant minimalist designs for all brides and bridesmaids! 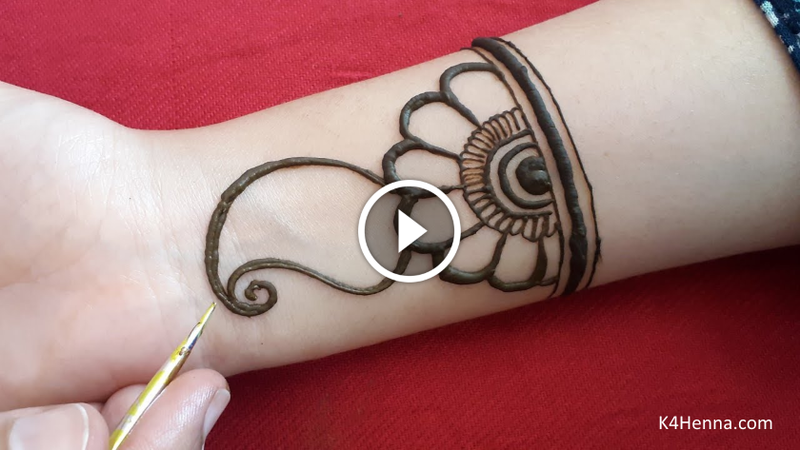 Interesting hand minimalist Mehndi designs to fascinate everyone. 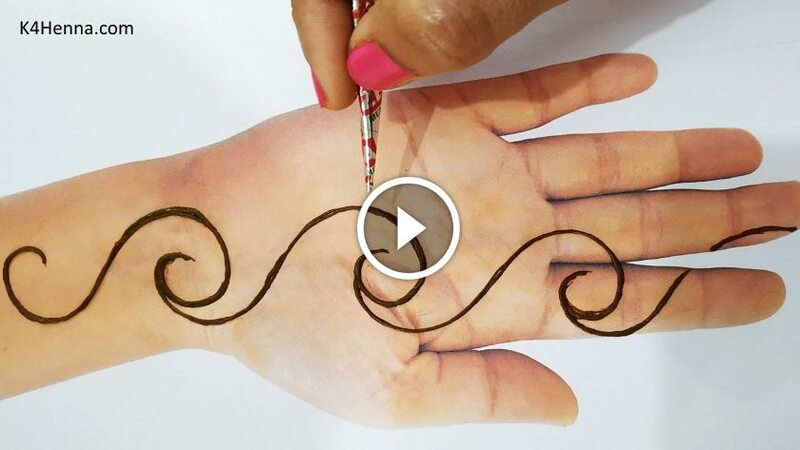 We can’t turn our eyes away from these stunning hand henna patterns. And we are sure that they will win your hearts too! 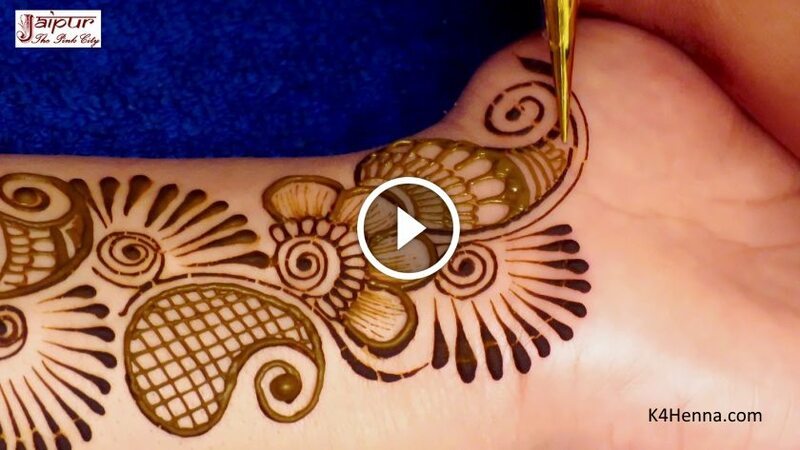 Scroll down and experience the most beautiful designs to make your Mehndi something special!